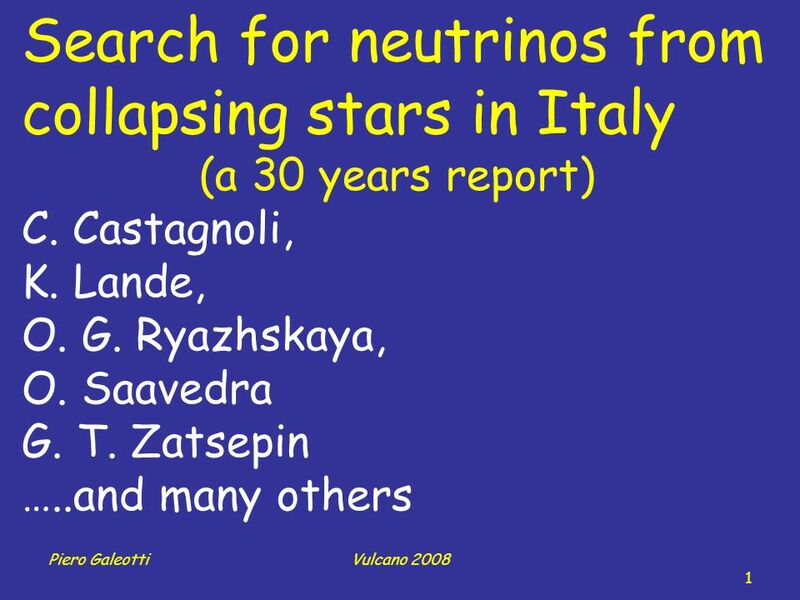 Piero GaleottiVulcano 2008 1 Search for neutrinos from collapsing stars in Italy (a 30 years report) C. Castagnoli, K. Lande, O. G. Ryazhskaya, O. Saavedra. 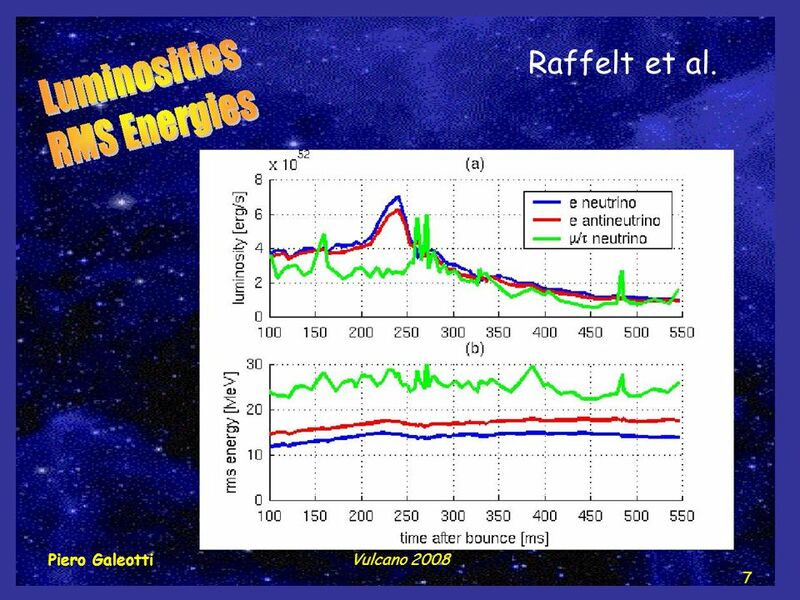 7 7 Piero GaleottiVulcano 2008 Raffelt et al. 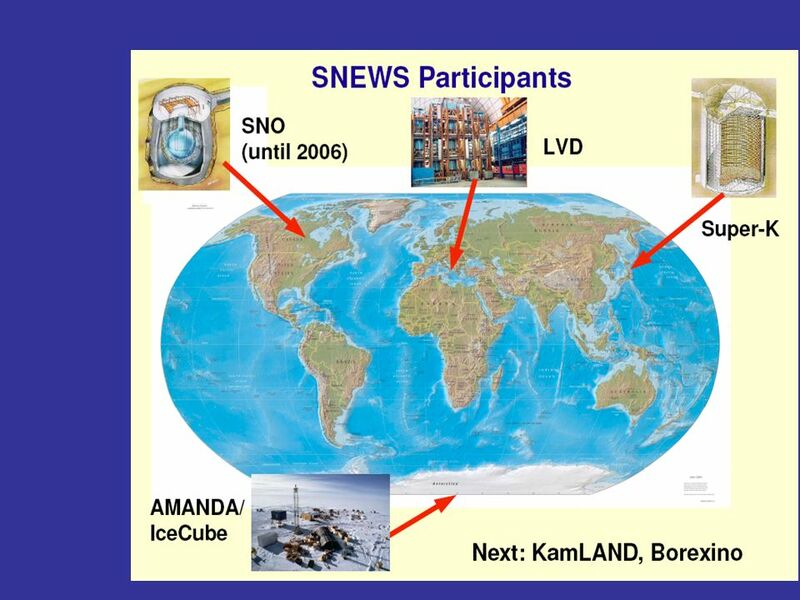 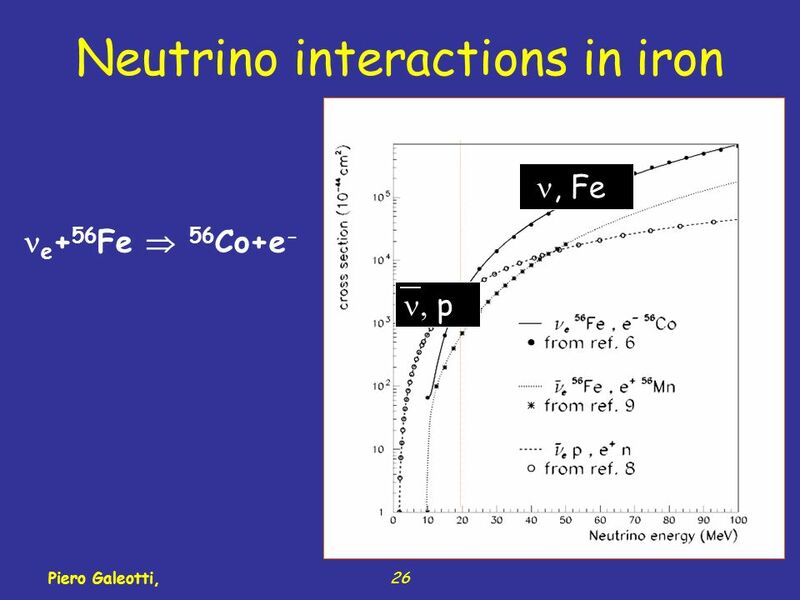 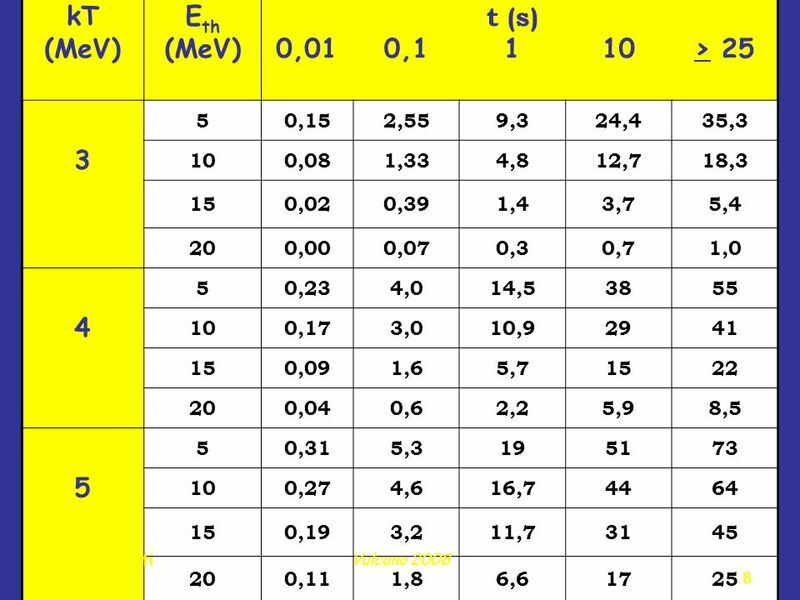 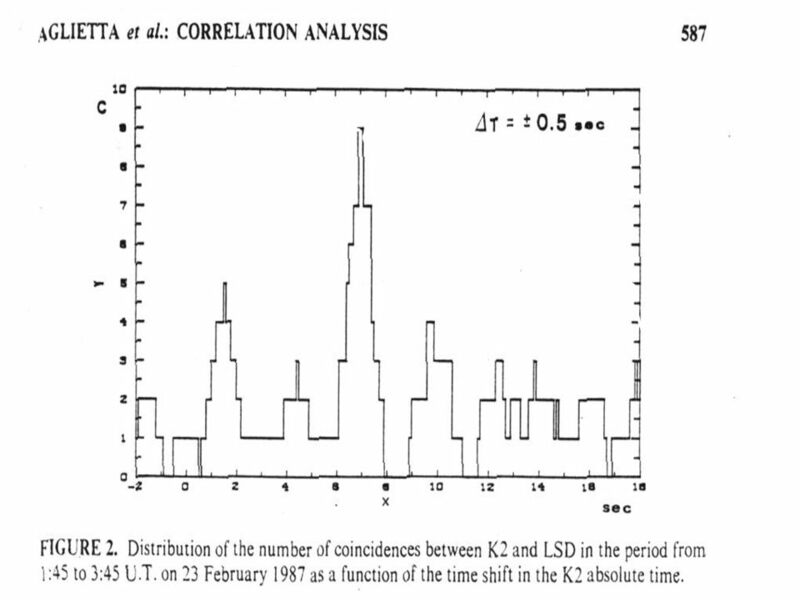 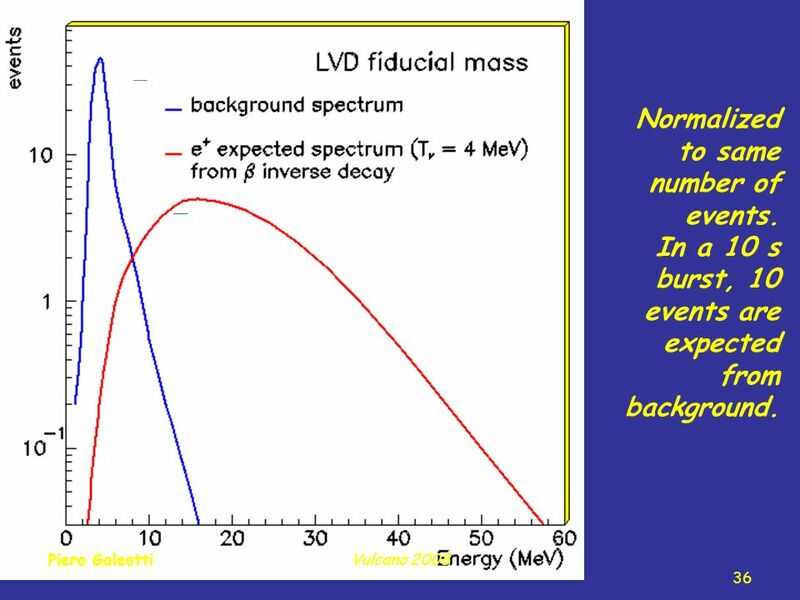 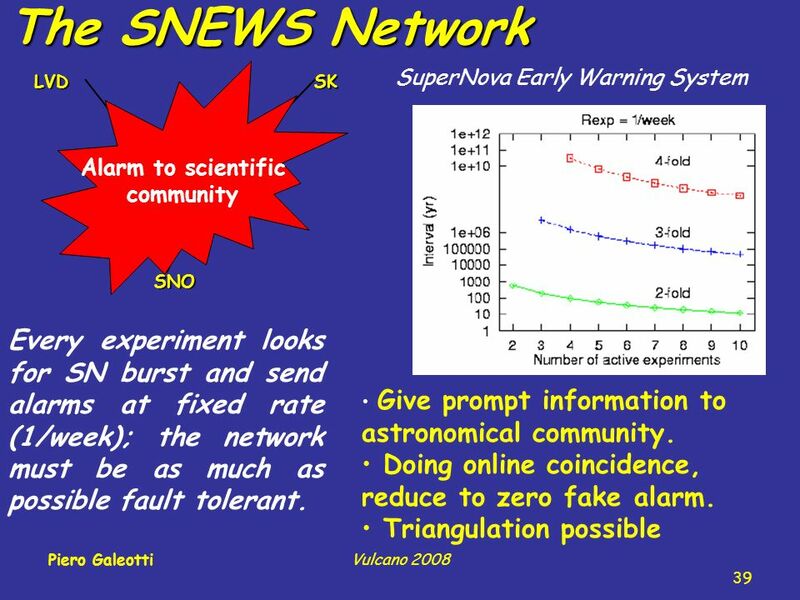 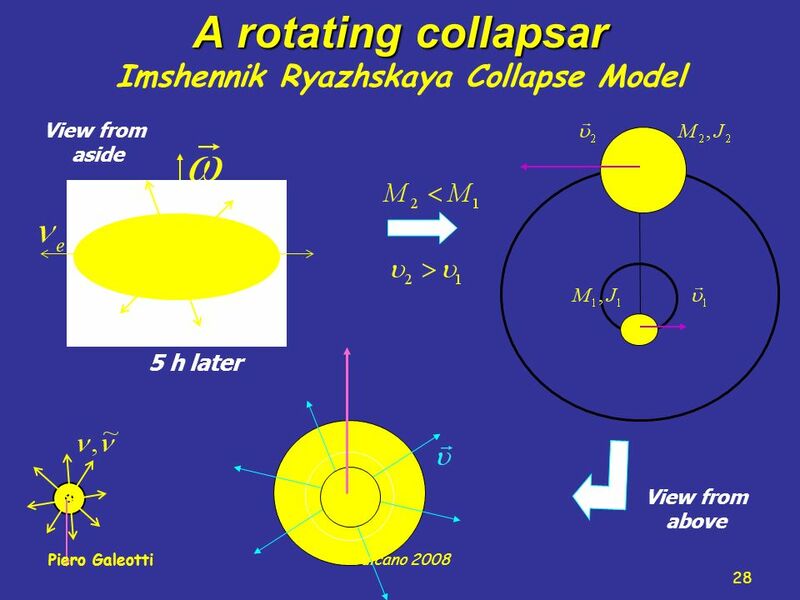 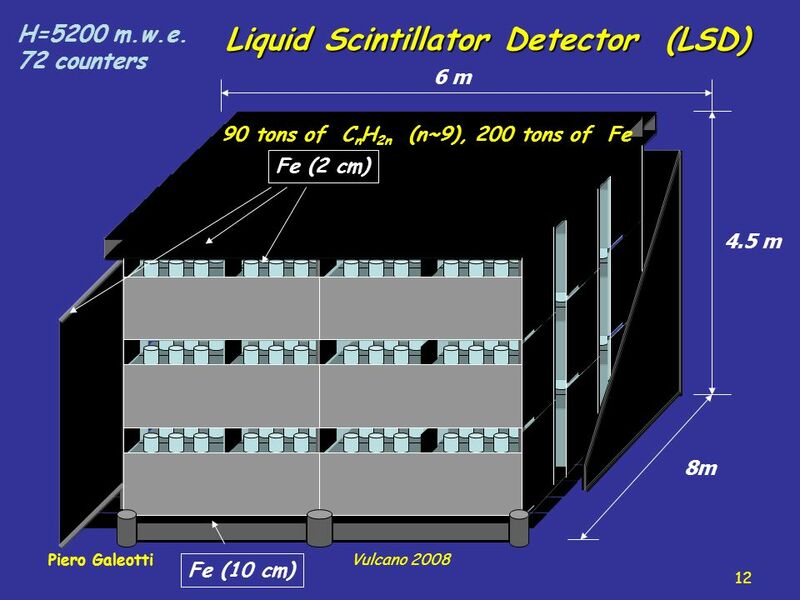 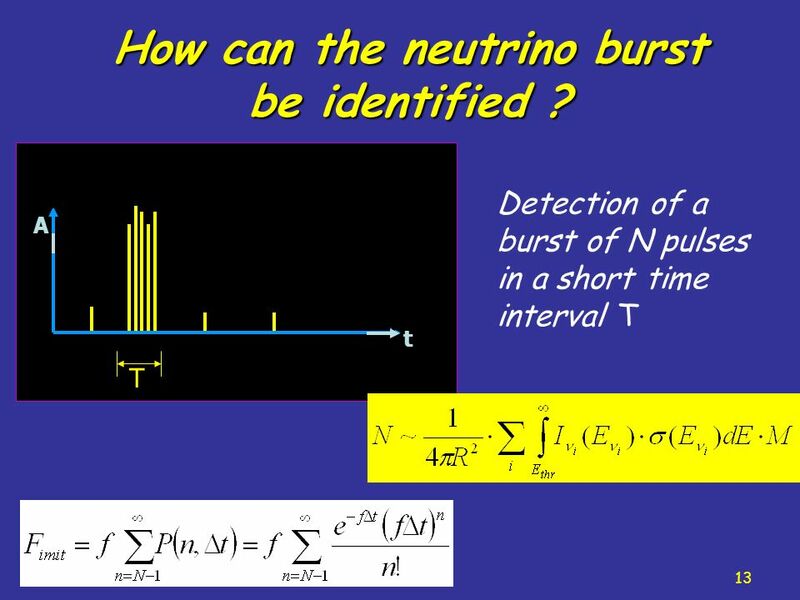 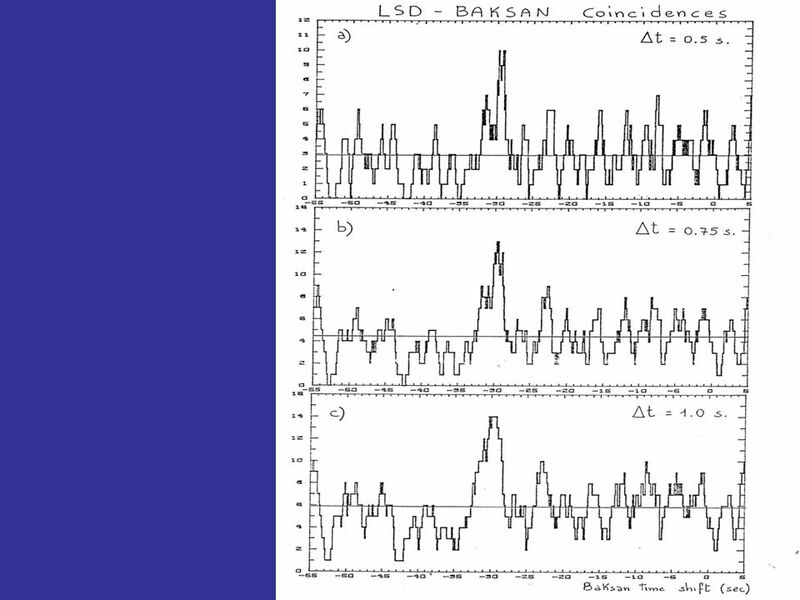 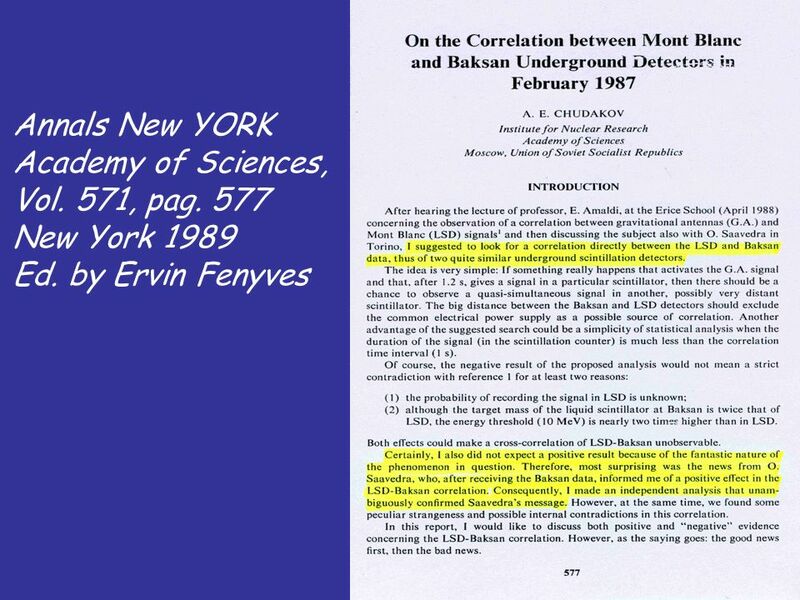 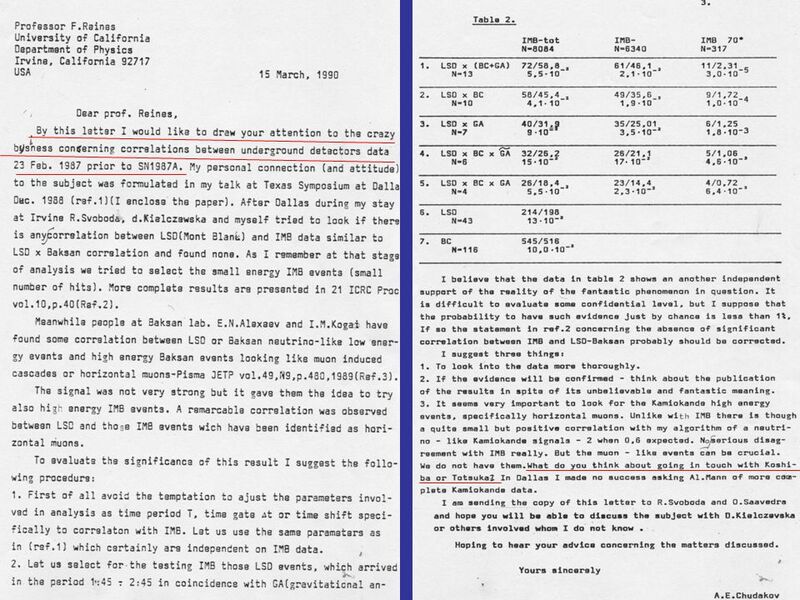 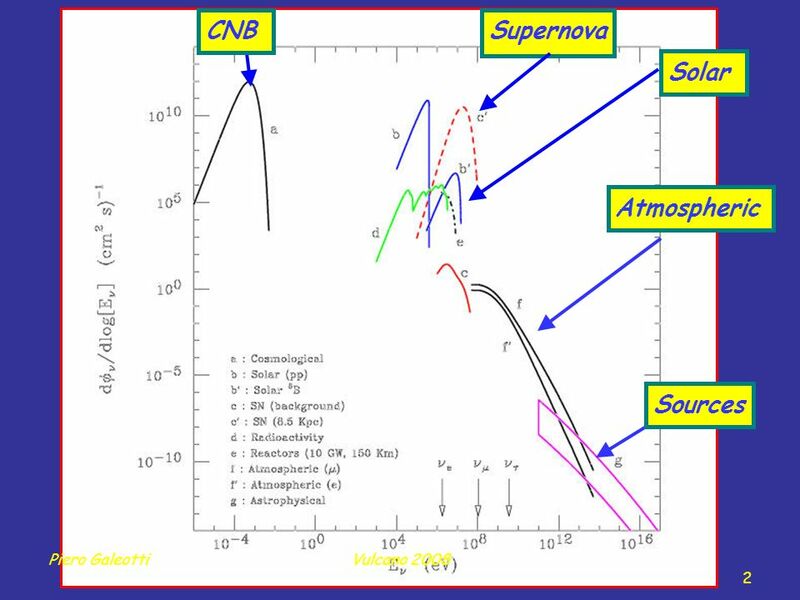 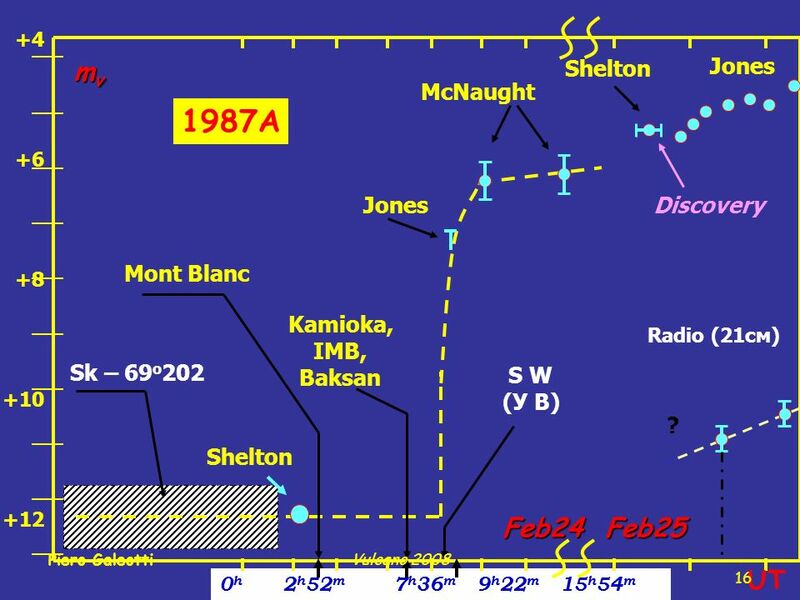 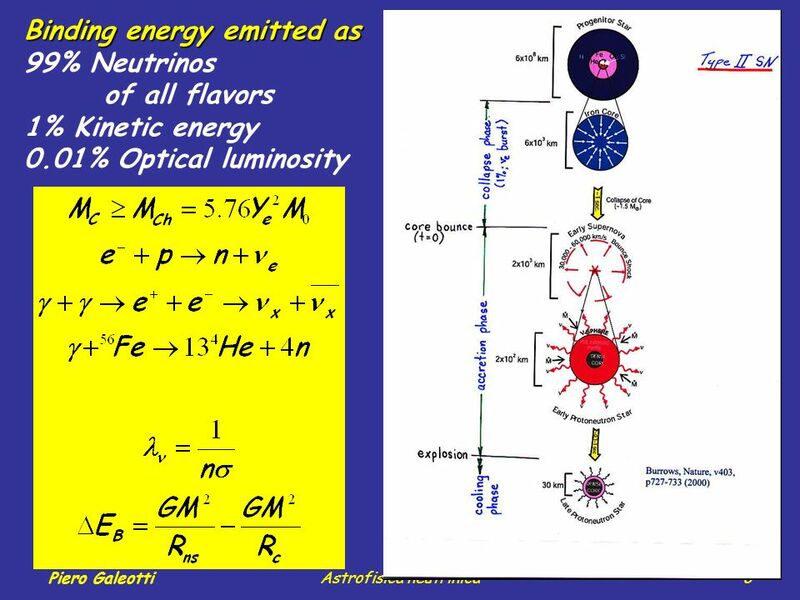 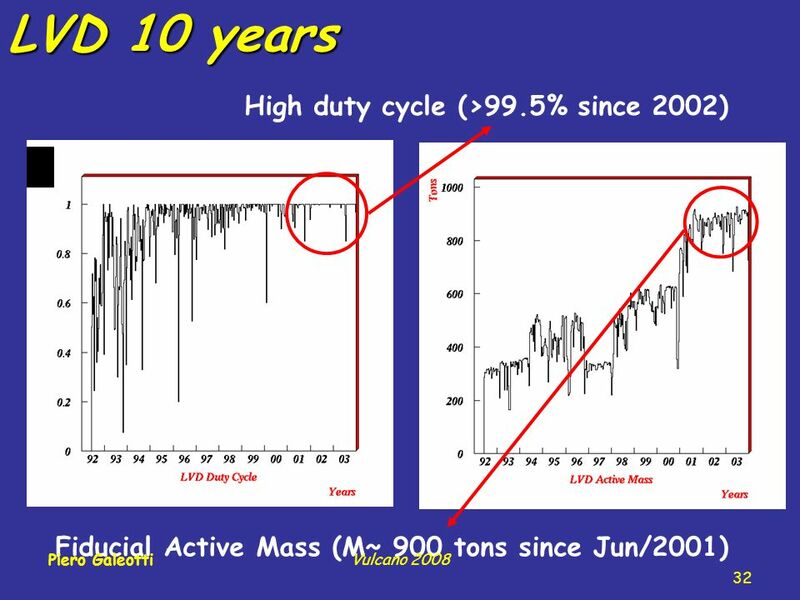 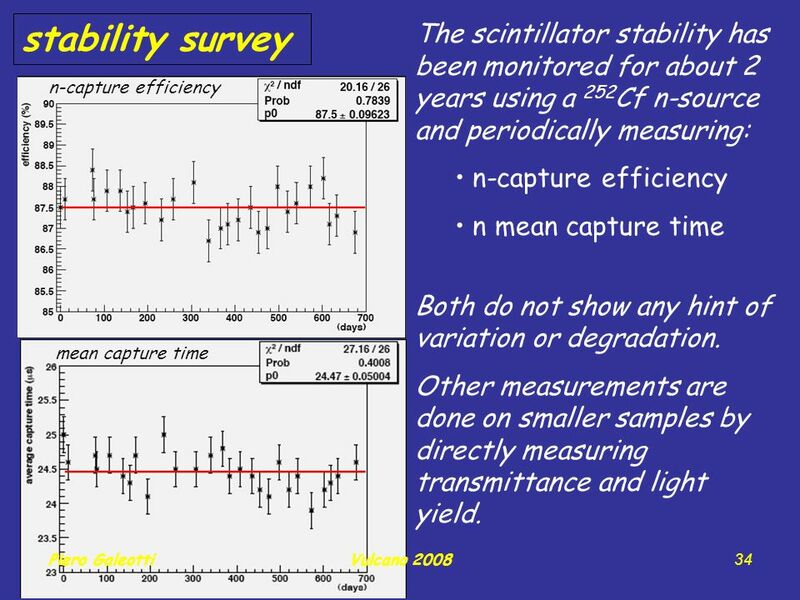 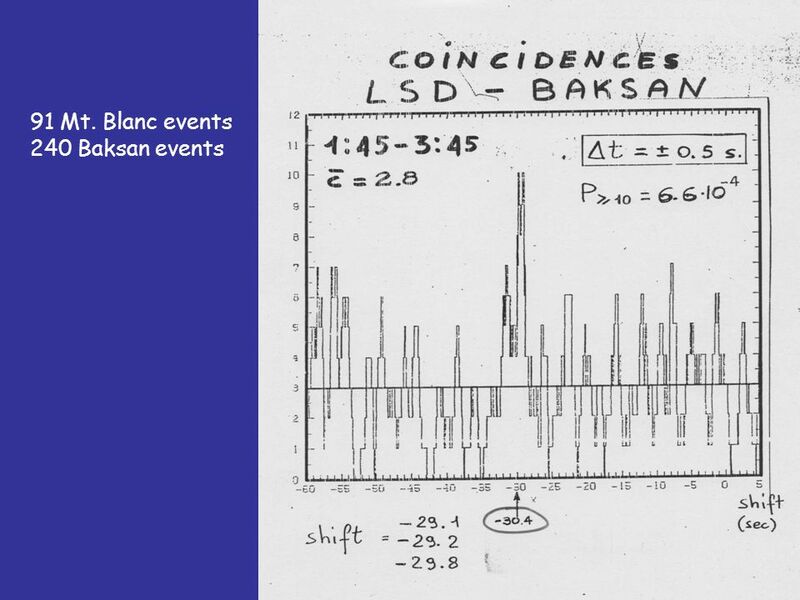 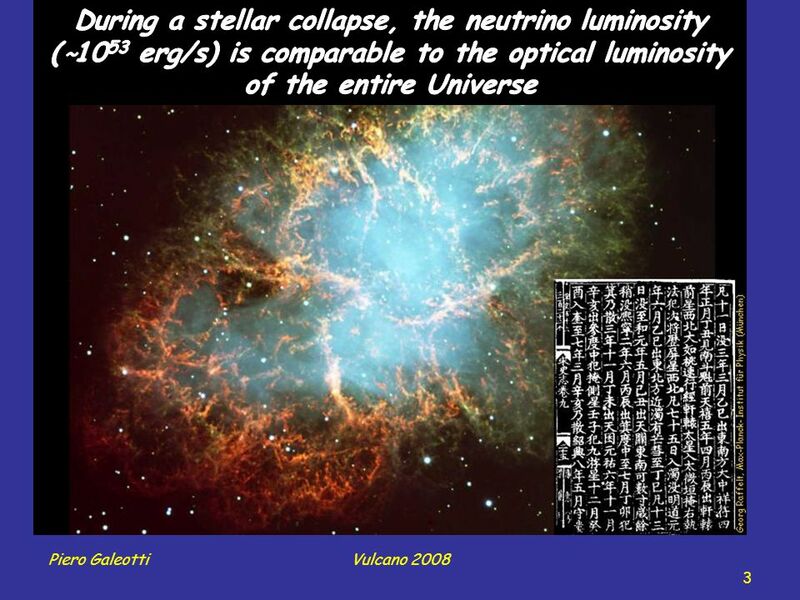 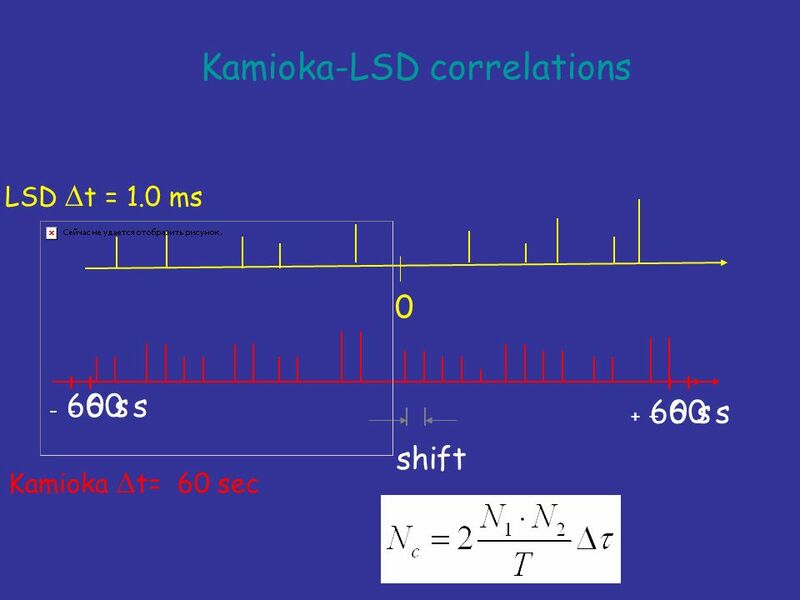 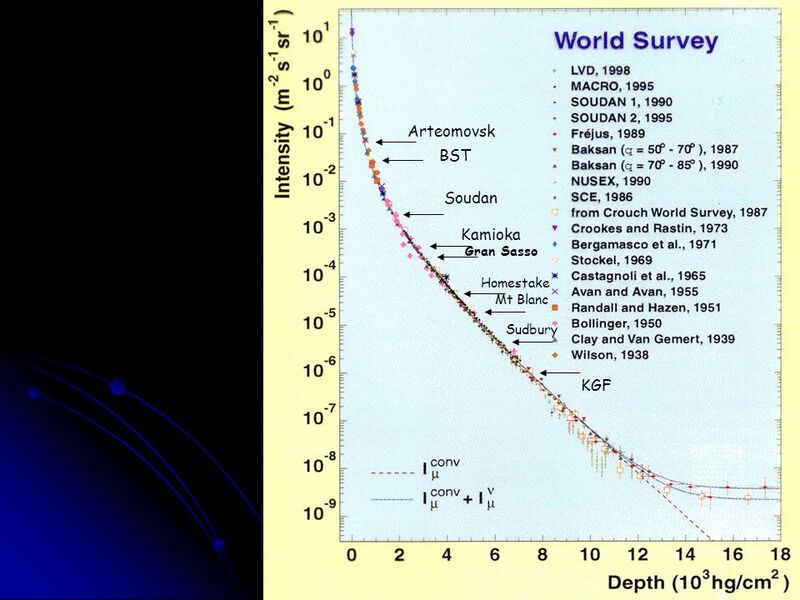 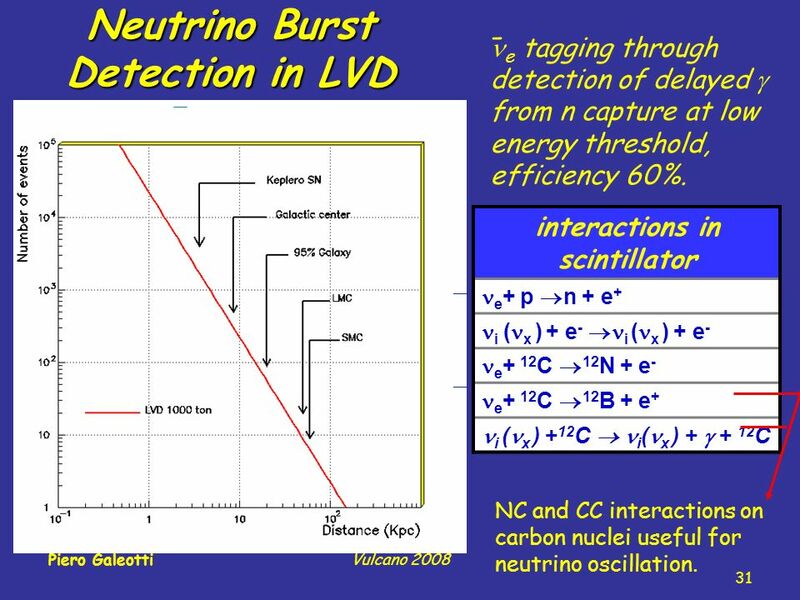 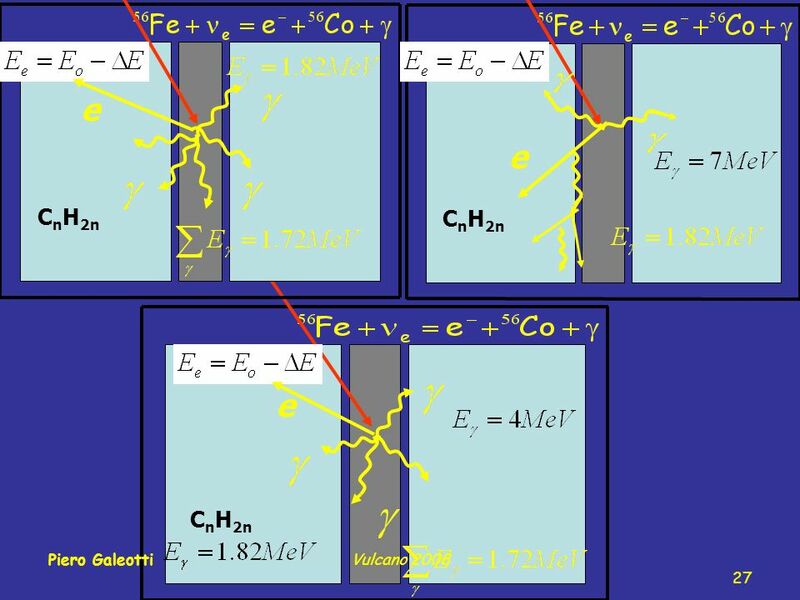 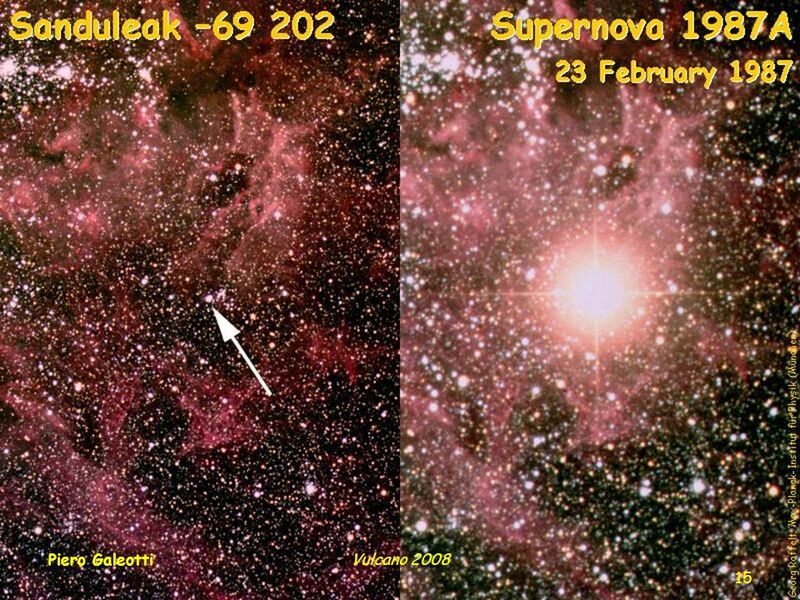 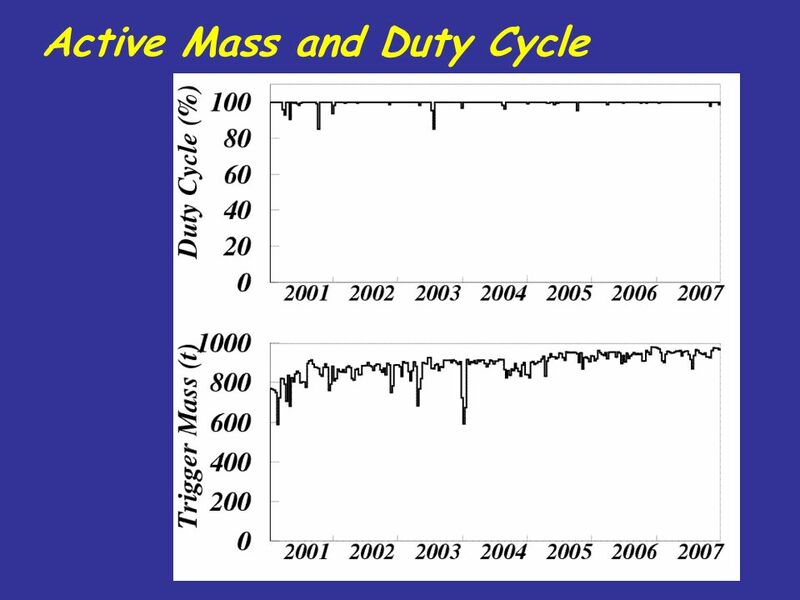 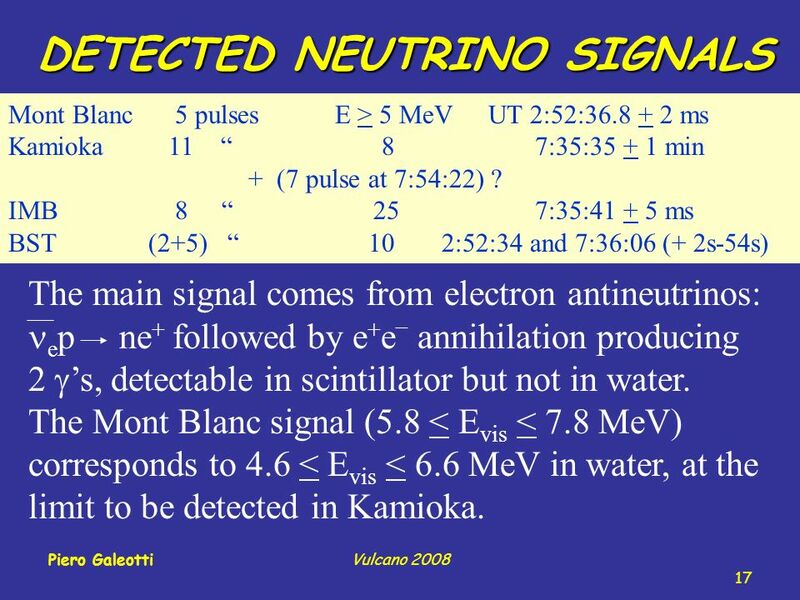 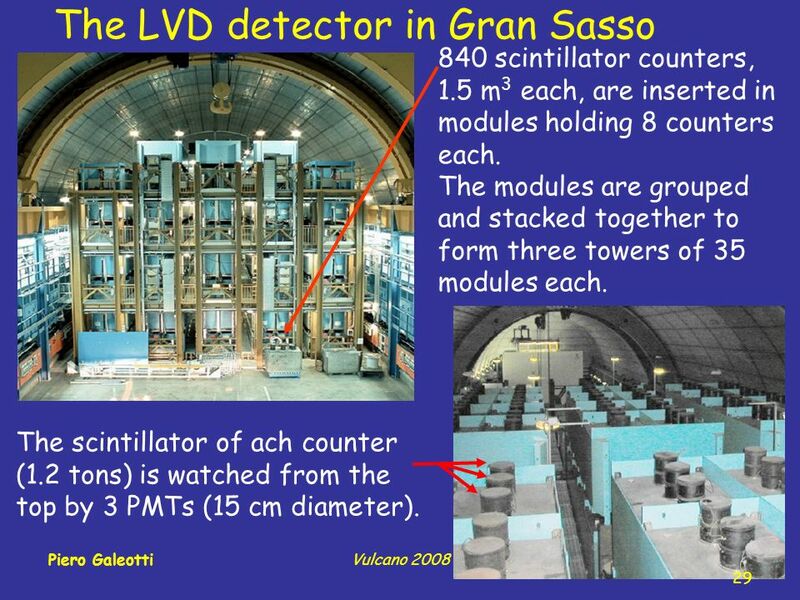 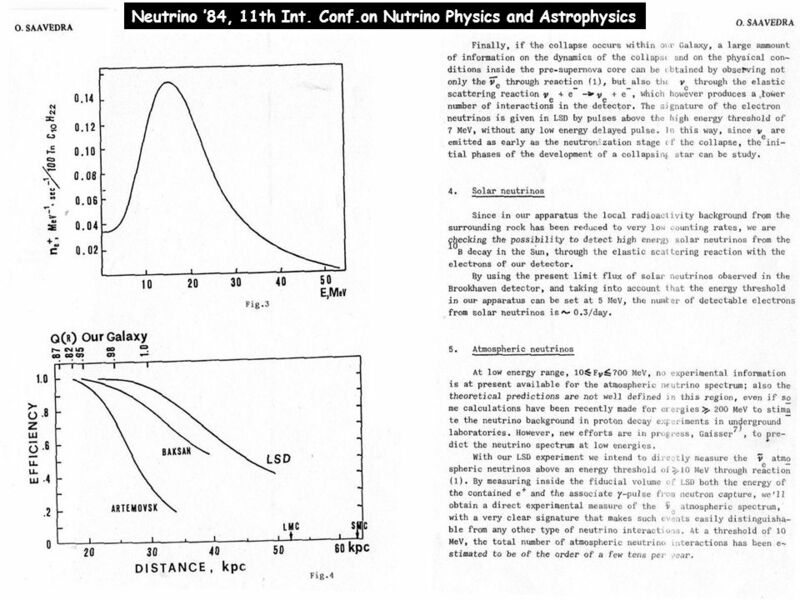 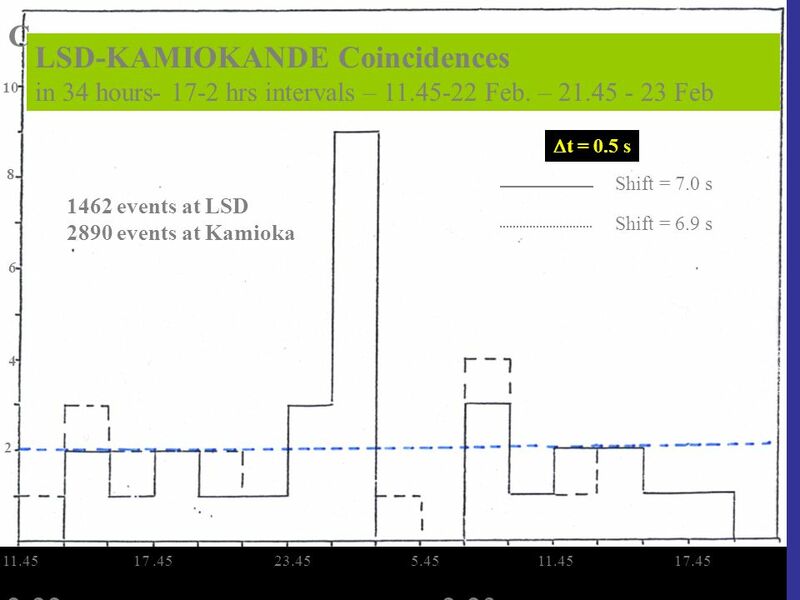 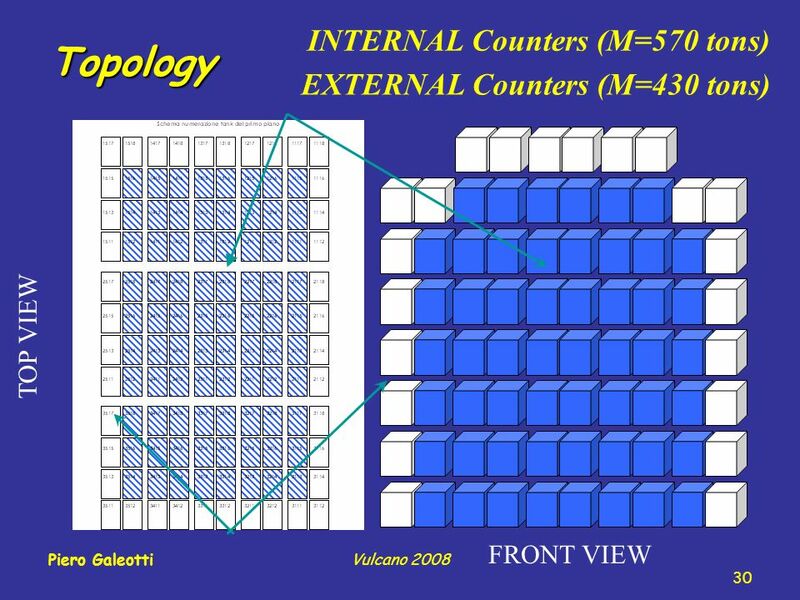 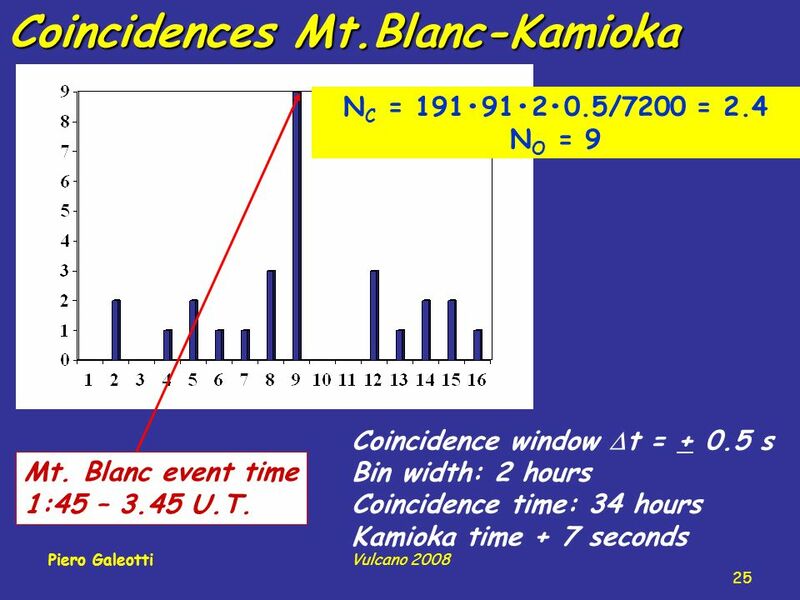 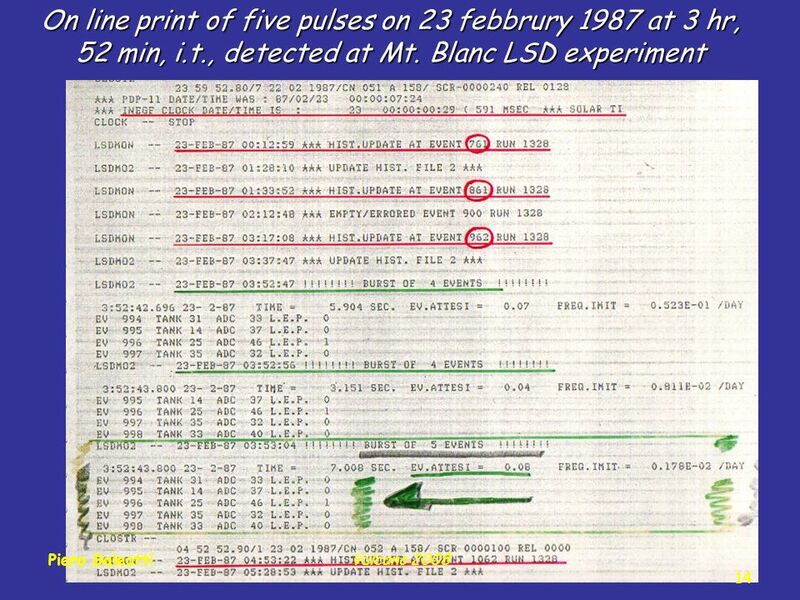 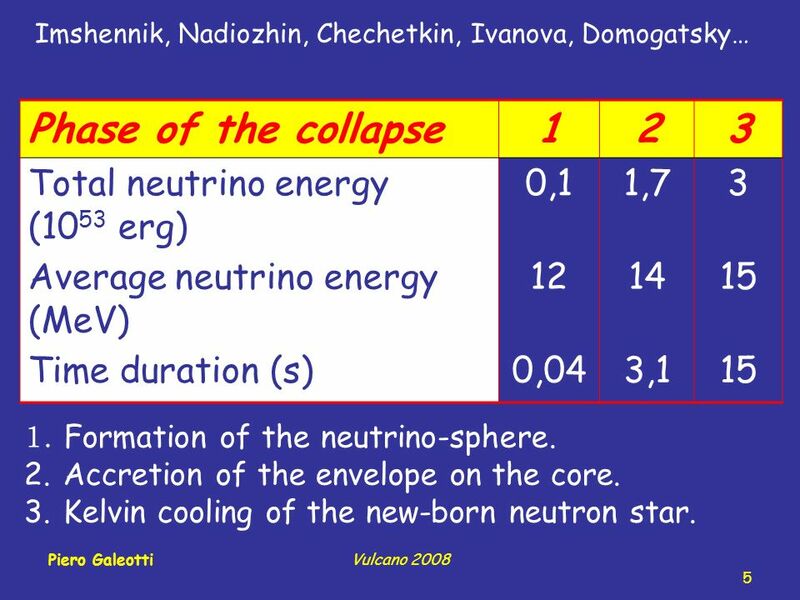 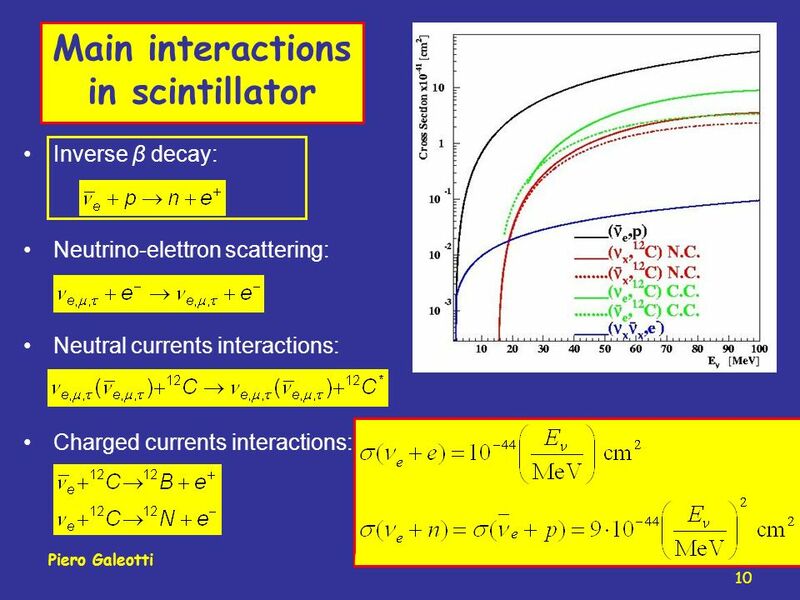 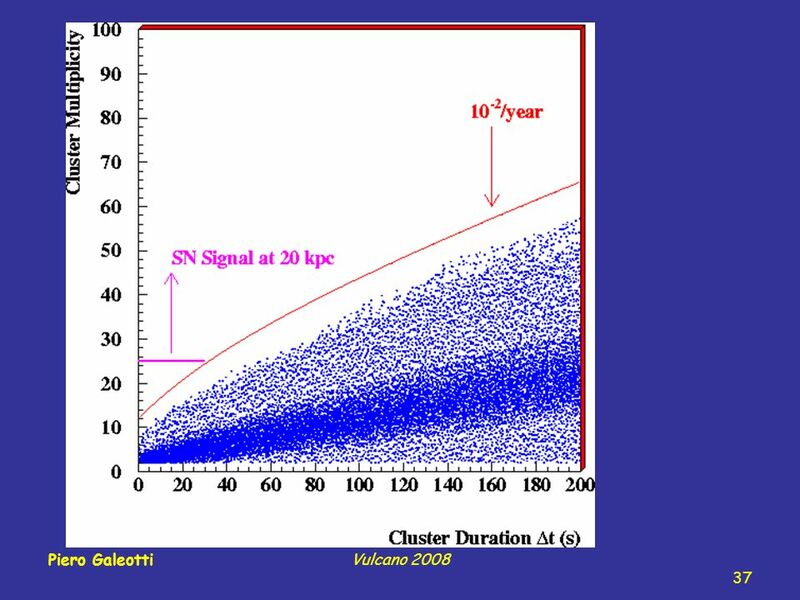 Download ppt "Piero GaleottiVulcano 2008 1 Search for neutrinos from collapsing stars in Italy (a 30 years report) C. Castagnoli, K. Lande, O. G. Ryazhskaya, O. 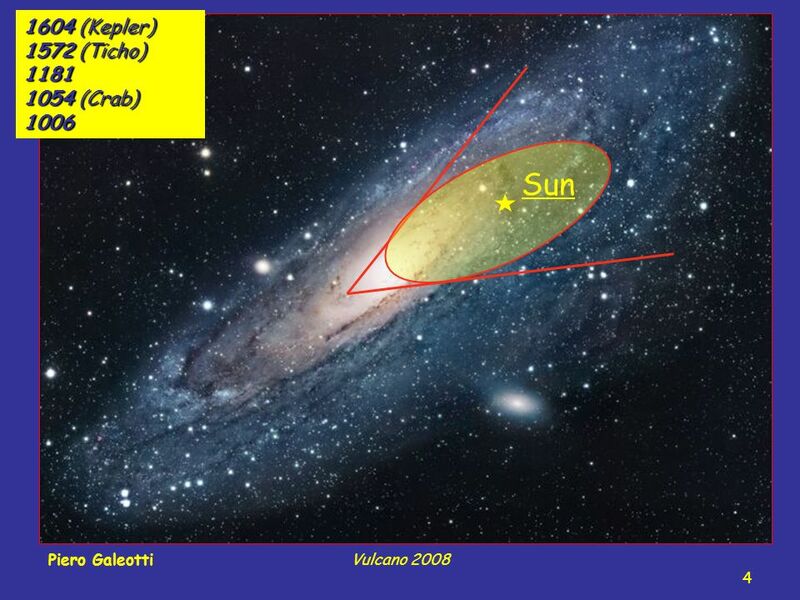 Saavedra." 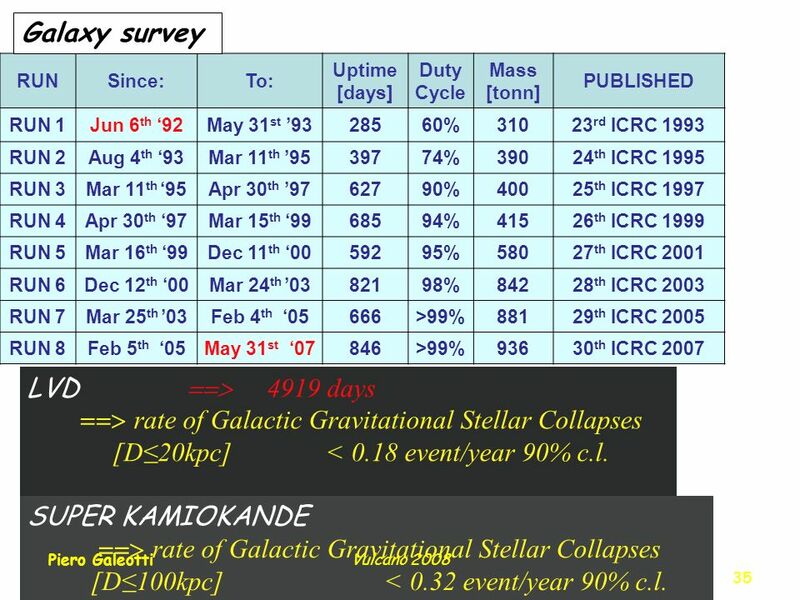 Foundation Stage Results 20082009201020112012 CLL (6 or above) 79% 73.5%79.4%86.5% M (6 or above) 91%99%97%99% PSE (6 or above) 96%84%100%91.2%97.3% CLL.